Carl Christman is the Santa Barbara magician. He has performed at countless parties in Santa Barbara, Montecito, Santa Maria, Isla Vista, Oxnard, Thousand Oaks, Ventura, Camarillo, Simi Valley, Moorpark, and all throughout the Santa Barbara area. He specializes in blending magic, mind reading, hypnosis and comedy to create mind-blowing entertainment that your guests won’t be able to stop talking about. 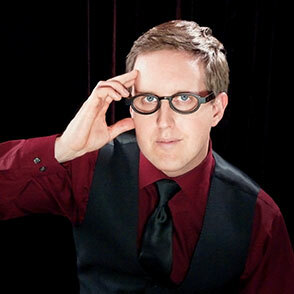 Carl also does strolling magic that audiences are sure to find fun, fascinating and uplifting. This Santa Barbara magician is the perfect option for your next cocktail hour or corporate party.